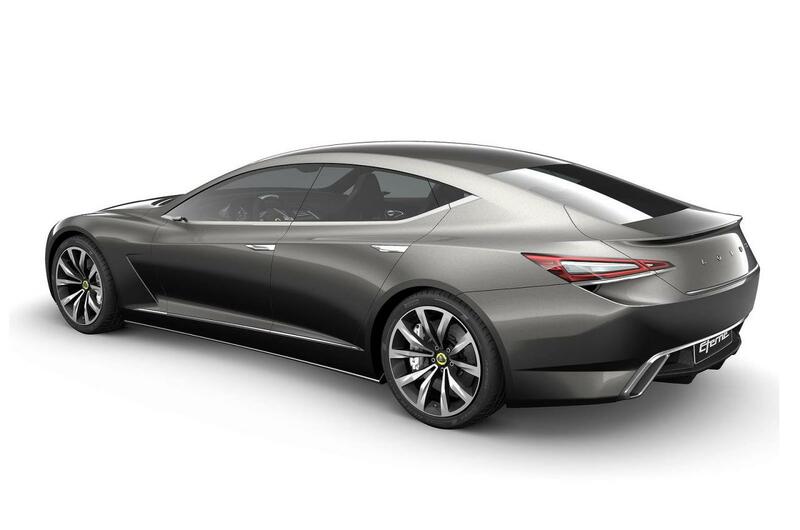 Enter the Lotus Eterne, the four door super saloon from Lotus. If the Elite is elegance incarnate then the Lotus Eterne is elegance redefined. The Lotus Eterne is a true four door, four seater sports GT. It's the ultimate expression of refined style, sophistication and grace. But wait. An elegant, graceful sports car? Surely not. A sports car by definition can't be graceful. Powerful, exciting, aggressive yes, but not graceful. Yet here it is, the ultimate paradox - the Lotus Eterne. Power and grace, performance and elegance, beauty and strength all in one stunning package. 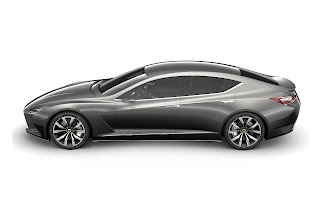 With a 5.0 litre pressure charged V8 engine delivering up to 620 PS the Lotus Eterne is aiming for best in class performance and efficiency. 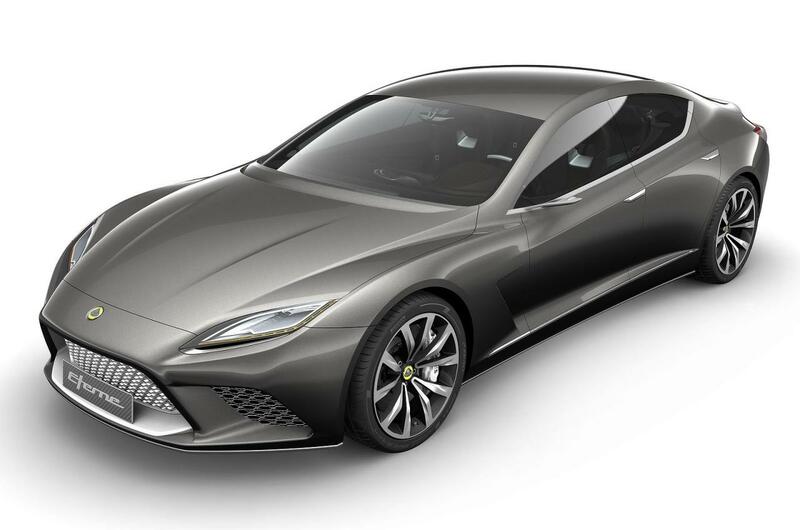 Dany Bahar, Chief Executive Officer of Group Lotus, said: "The Lotus Eterne is sensational to look and as with the rest of the range it also over delivers in all other aspects as well. Similar to the Elite, it's a car of perfect contradictions, it's compact yet spacious, high performing yet low emitting, relative lightweight yet still reassuringly solid." "We truly believe that there is a market for the Lotus Eterne, there is nothing else like it out there both in terms of design, capacity and performance. The biggest difference between the Lotus Eterne and it's class competitors is that it's not an evolution of an existing two-door model, it's a deliberate and considered stand-alone creation. It's the ultimate four door sports car." Sometimes there are no rules to be broken, so it is time to define them instead.